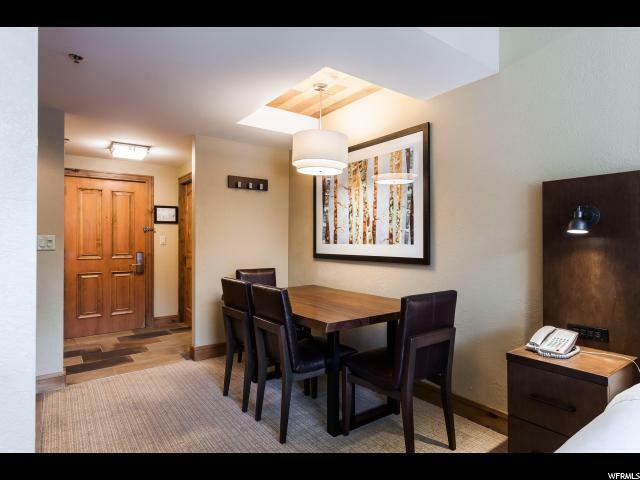 The Grand Summit Hotel is a luxury ski in/out fractional property nestled in the heart of Park City Resort's Canyons Village: this property is a combination of beautiful design, exceptional ski-in/out location, attentive 24 hour service and livable luxury within the Village at Canyons Resort. 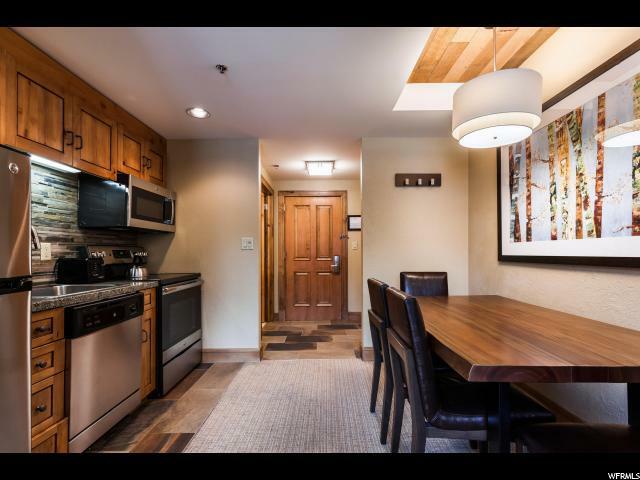 Amenities include: heated outdoor pool, fitness room, restaurant, lounge, day care, front desk, valet, underground parking, shuttle service, mini market. 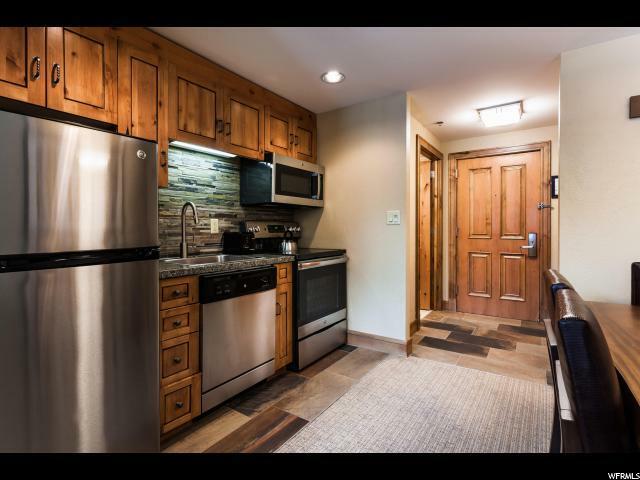 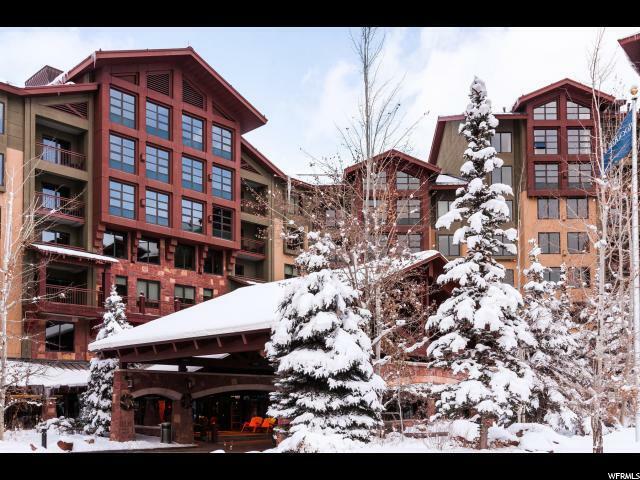 This unit is a Quarter share fractional ownership overlooking the pool and great views of the ski resorts.